Despite only living in Bristol on weekends, I’ve been frequently visiting and staying in the city for almost ten years, so it might come as a surprise to learn that I have a Bristol bucket list. You think after all that time I’d have seen most of the city? Well, no. A thriving scene of food, entertainment and more there’s always something new to discover. 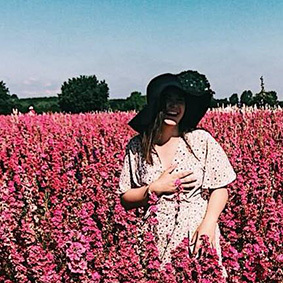 And with many accolades – The best place to live in the UK according to the Sunday Times (2017), Europe’s trendiest city in the National Geographic Traveller UK’s Cool List (2017), National Geographic Rising Star (2018) and featured on the New York Times best places to visit in the world in 2018 – It’s safe to say that Bristol’s a pretty cool place. So following my pledge to take more Micro Gaps this year (Click here to find out what a micro gap is), here’s my Bristol bucket list for 2019. Built in 1766 as a place where the people of Bristol could come together, Bristol Old Vic is the oldest continuously working theatre in the English speaking world. Located on King Street, just a short distance from the Harbourside, the theatre underwent a 2-year multi-million-pound redevelopment in 2018 which transformed the front of house space into a warm and welcoming public building for all of Bristol to enjoy. 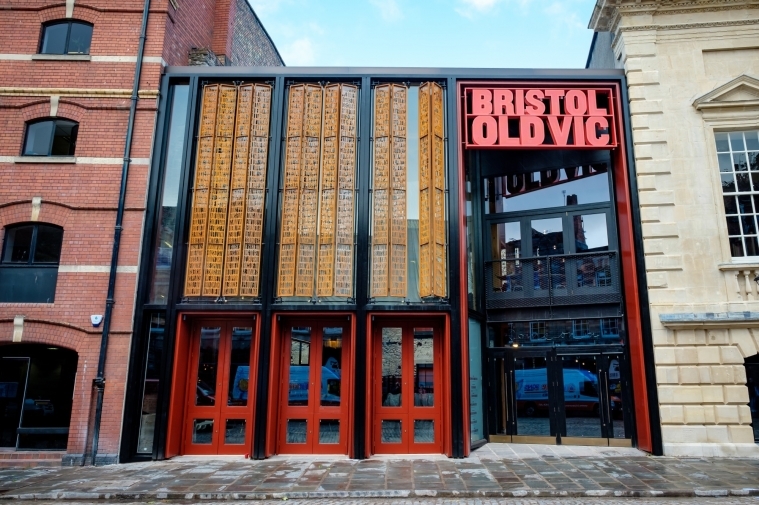 As part of the revival, Bristol Old Vic opened up the unique theatrical heritage to the public for the first time. Running every Thursday and Saturday morning at 10:30am, Theatre Tours are available with an in-house expert guide who will take you back through the Theatre’s 250-year history – from the origin of its beautiful Georgian design, to tales of the myriad first-class actors who have trod its boards over the years. Easily accessible by the X6 Bus, this beautiful Victorian seaside town overlooking the Severn Estuary has long been on my Bristol bucket list. The a grade 1 listed building, Clevedon Pier, the Victorian bandstand and marine lake are all areas of outstanding beauty. And home to Curzon cinema, the oldest purpose built cinema in the world which is still in working order, I could be there for some time! 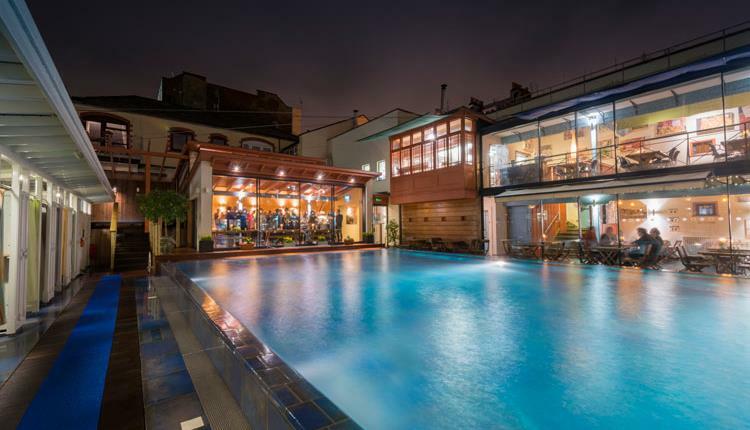 I’ve never needed much encouragement to visit a spa, and when it’s hidden within the residential Georgian streets of Clifton, I just can’t resist! 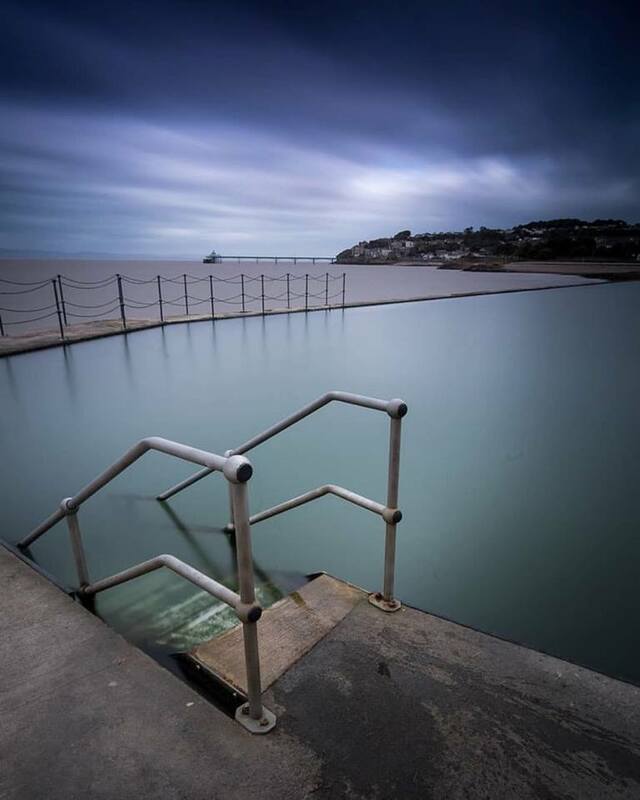 An example of a Victorian swimming bath built 1849-1850, English Heritage believe that the pool was almost certainly designed by the architectural firm of Pope, Bindon and Clark. RS Pope was an important local figure responsible for many buildings in Clifton, including Brunel House, Vyvyan Terrace, and Buckingham Place. With various swim and eat packages from £35pp, this will be the perfect little retreat from my Master’s degree. 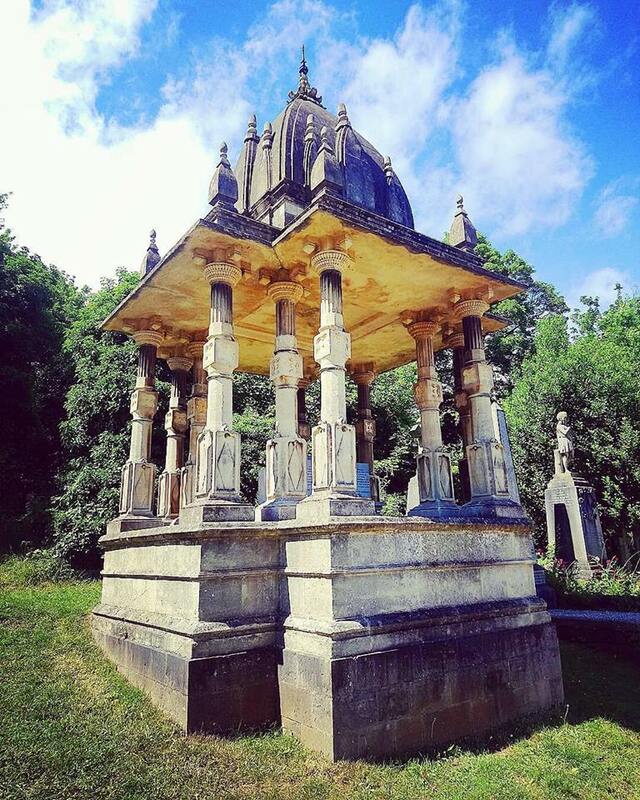 In such close proximity to Bristol, and with driving access, there’s really no excuse for me to not have visited either of these National Trust sites. 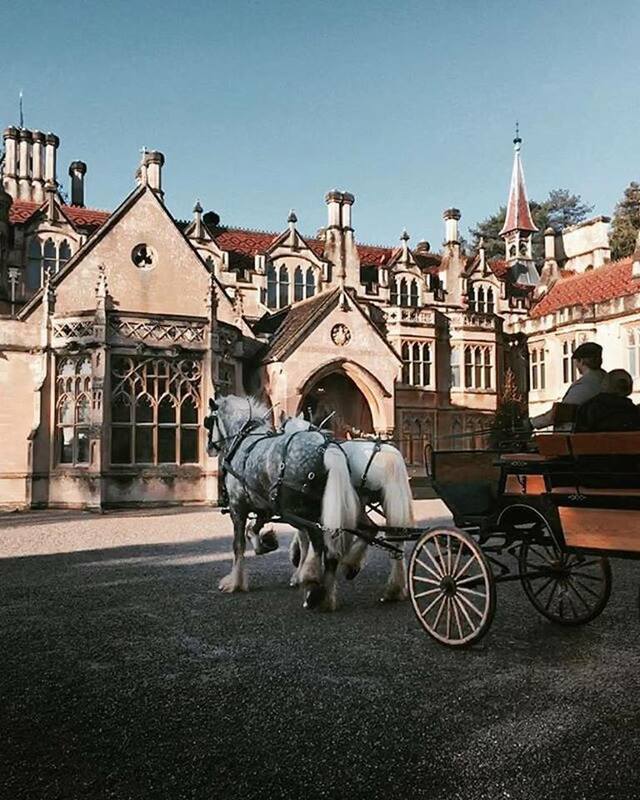 Tyntesfield is a spectacular Victorian Gothic Revival house with gardens and parkland. Dyrham Park is an ancient deer park, 17th-century house and garden. Both sites feature exciting events such as park tours, champion tree walks and Christmas murder mystery events. Located on Park Street, Bird and Blend is an independent and award-winning Tea Company on a mission to spread happiness and reimagine tea! After falling in love with their summer Unicorn Fizz drinks, and then receiving a VIP tea box for Christmas, a blending workshop has now become top of my list. During the workshop, you learn all about the art of tea blending and tea tasting. 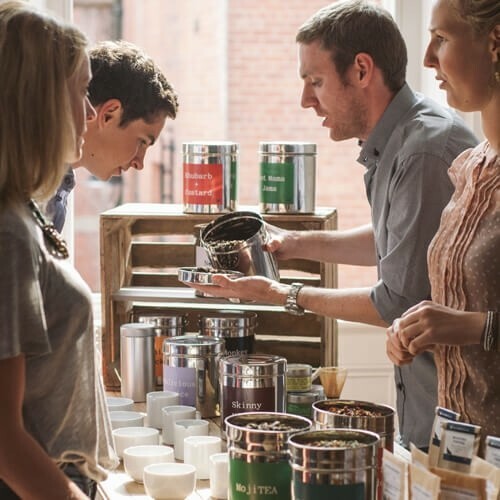 Hosted in the evening at the store, the famous blending workshops include unlimited drinks all night and the change to create your own tea blends to take home with you. I sadly missed out on a local bloggers tour to Myrtle Farm last year, and I made a mental note to make my own visit when I realised this was open to the public. 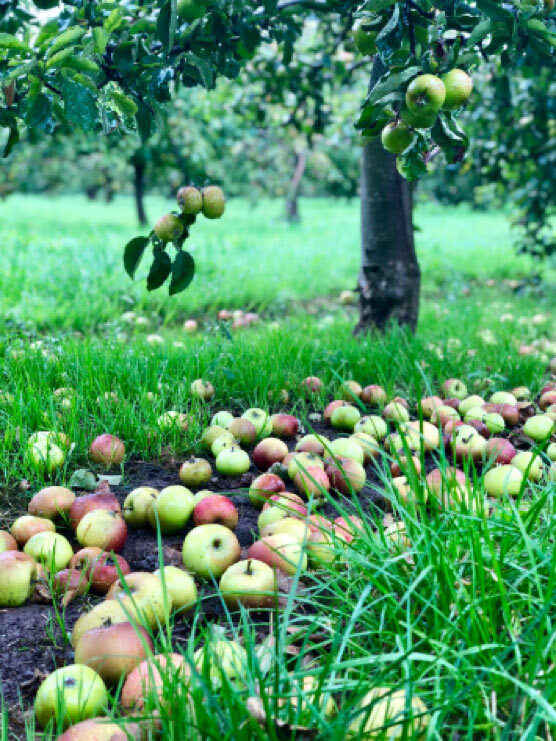 With a guided tour, you’ll get to learn about how the ciders are crafted, learn about over 100 years of cider making and the chance to taste test a few Ciders too. The 2 hour tour and tasting costs just £12.